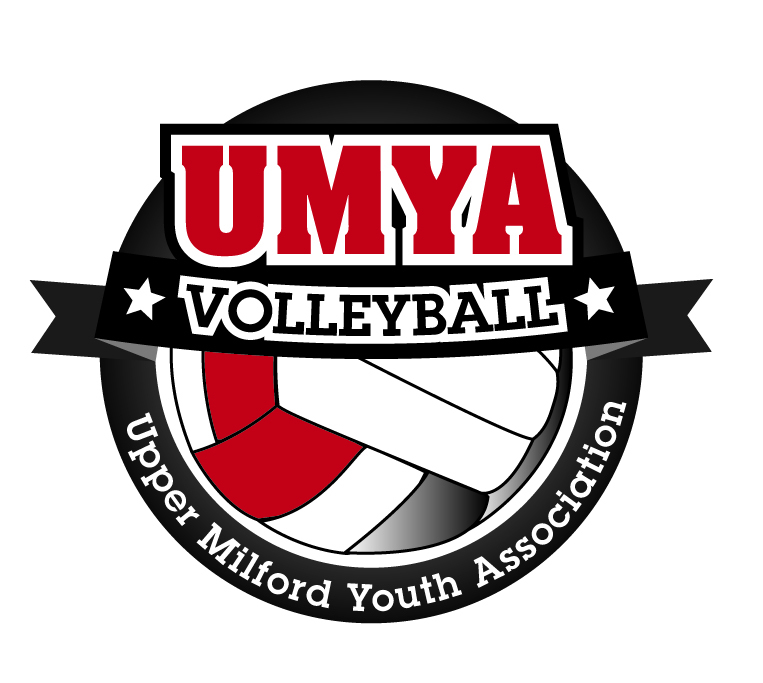 We are currently in search of an individual and/or individuals to help coordinate and run our Volleyball program moving forward. This person should have basic understanding of the game and some past experience playing volleyball at some level. If you are interested in this position please contact Todd Reinert via email at or by calling 484-895-9514.